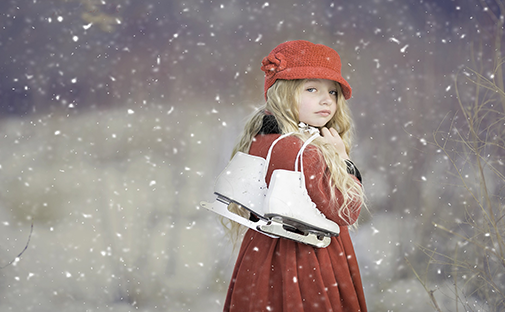 The action or activity of gliding on ice skates or roller skates as a sport or pastime. 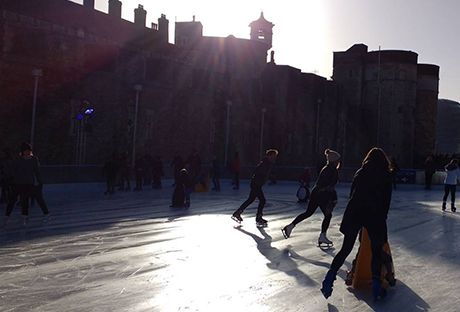 "Ice skating is one of London's favourite winter pastimes, especially in the run-up to Christmas"
And welcome to our latest Kinfo newsletter (find the previous ones here). Can we whisper the C word yet? While we are loving the lack of hype surrounding the build up to this year's traditional/consumerist (pick your own) celebrations, we feel we must share a few fabulous events that our community of parents has recommended, before you miss out. In keeping with this theme of putting your skates on, we've added ice rinks that are particularly good fun over the festive period, also featured on the Kinfo app. #BecauseParentsKnow. The Royal Ballet's annual classic at the Royal Opera House is highly recommended by a mum on Kinfo. 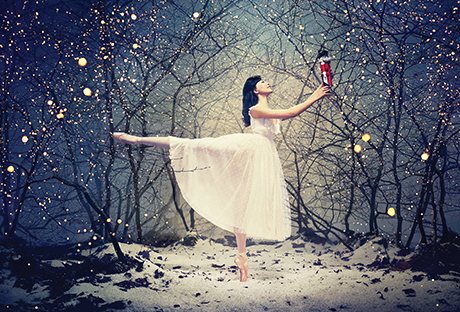 A young Clara creeps downstairs on Christmas Eve to play with her favourite present, a nutcracker, when a mysterious magician sweeps her off on a magical adventure. Fully booked until Jan 1 but the Royal Albert Hall has a brand new production from the Birmingham Royal Ballet (tickets here) and there is still good availability at production by the English National Ballet. 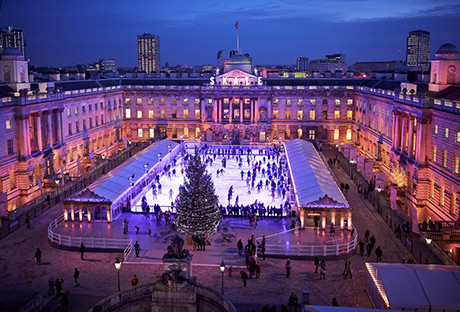 The most traditional-looking ice rink in the capital – thanks to the grand 18th-century courtyard (a "peaceful haven") between the Strand and River Thames where the 900-square-metre outdoor rink sits; the large Christmas tree that greets visitors; and the surrounding neoclassical architecture. 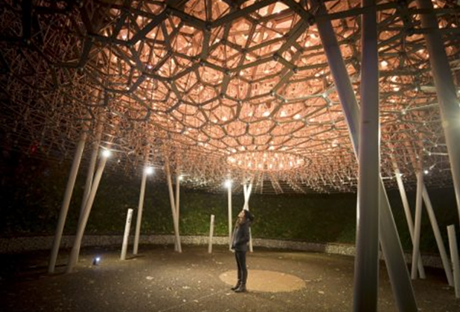 Opens today! This annual festive behemoth also kicks off today, at 5pm. Free to enter and browse, you might have to sell a small child to enjoy everything that it has to offer. A few mums recommended it last year and we trust they will be returning. There are circus and skate shows, rides and expensive candy floss (download a map here), but the atmosphere is suitably Christmassy. 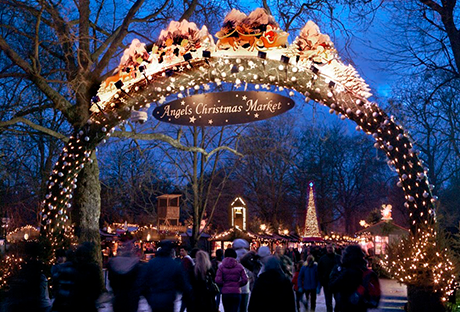 Like Winterville in Clapham (opening Nov 23) this will be busier at weekends, when booking ahead is advisable. 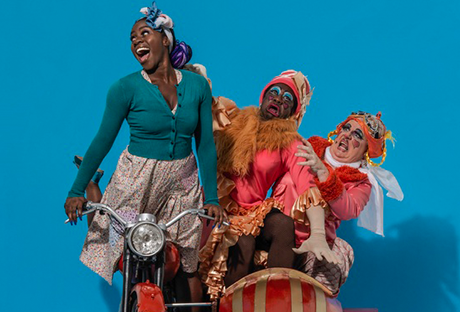 As much of an East London legend as pie and mash, this year is the Grade II-listed auditorium’s 19th pantomime written and directed by Susie McKenna with original music by Steven Edis. “Slapstick fun, big bloomers, pranks and lots of audience participation – we go every year,” says one Kinfo parent. 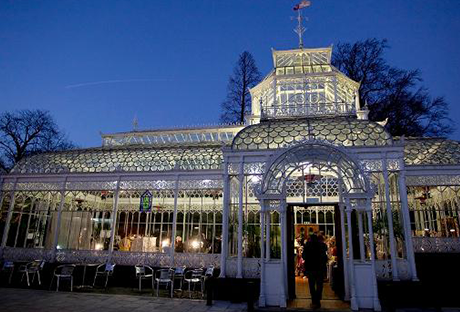 A tasteful after-dark festive trail of lights, over one million of them, in trees, on buildings and greenhouses, illuminating the West London skies and silhouetting the plants and fora. It’s not cheap but you’re outdoors in a truly beautiful spot. A couple of rides and food stalls feature, and there's a Santa, (but do your research, some parents say that time with him passes too quickly). Otherwise, one dad of 3 calls an evening here "our top Christmas family event." The “most dramatic ice rink” (their words) is definitely a pretty one to idly watch skaters go by. The Ice Rink Café & Bar is open to everyone, for adults that means champagne, mulled wine and rum punches (go easy before you skate!). "Small but great for kids. Evening skating is a must with the tower [lit up] in the background," says the tipper on the app. South London's anthropological museum (recommended by a dad of 2) with its strange-but-wonderful overstuffed walrus hosts a sweet community Christmas programme. 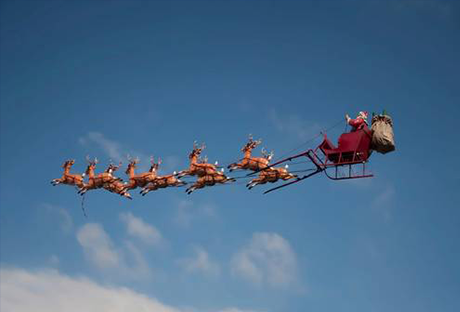 Market (7/12), fair (16/12) and Tea with Santa where your youngest will enjoy preparing a Lapland meal with Santa and his elves in an interactive group experience (book here – these slots will go fast). Great choreography, stunning sets, flying carpets and disco lights... don't believe the more curmudgeonly reviewers, have people no taste?! As musicals go this is the biggest and brightest of the lot. 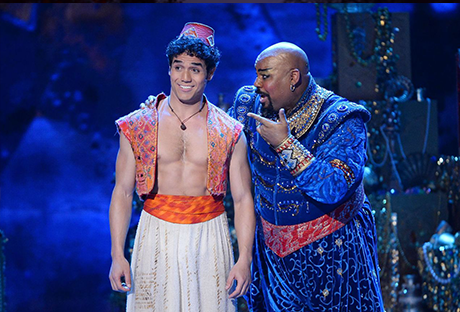 Even the score “A Whole New World” won two Oscars, for best and best original song. This mum went one Christmas Eve, and "fell under the genie’s spell". (Oh and her kids loved it too). Be quick to book one of the last couple of slots left to meet Santa at this leading haberdashery in West Hampstead. Ten-minute meet and greets with the bearded one are free and include a small present. For Christmas craft workshops at the shop see here. "New shop, great to find anything when you want to sew or do some patchwork," enthuses a mum of 4. Your turn, share on Kinfo your favorite Christmas event! (Nothing fancy to win this time, just the unconditional greetings from the families who will follow you).